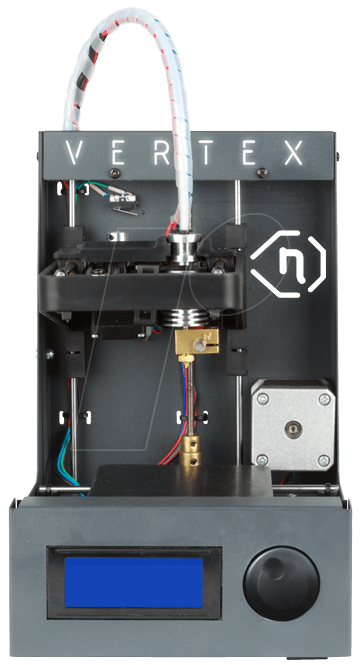 The Vertex Nano 3D printer is just as accurate and user friendly as its predecessor, the Vertex 3D printer. 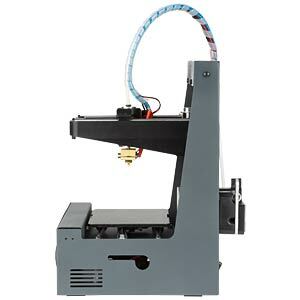 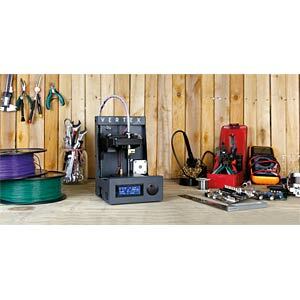 This smaller version combines the latest technology to quickly print small objects of up to 8 x 8 x 8 cm. 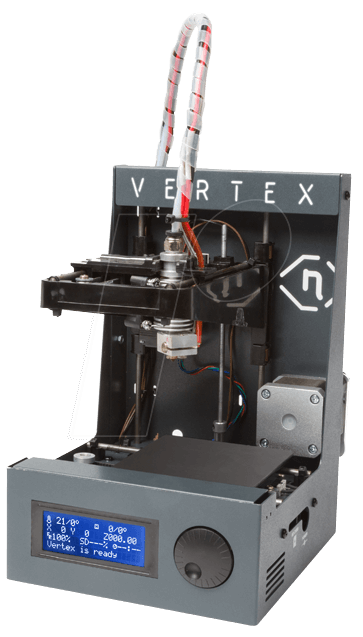 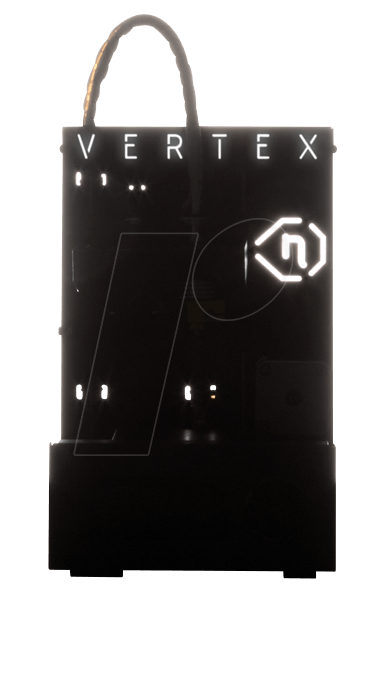 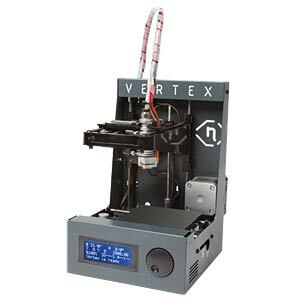 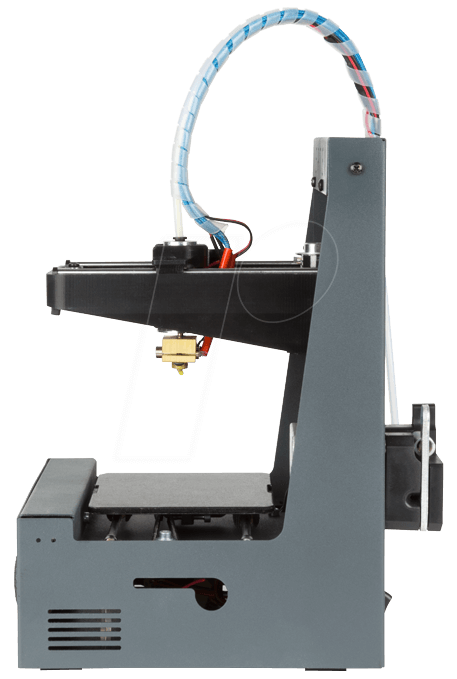 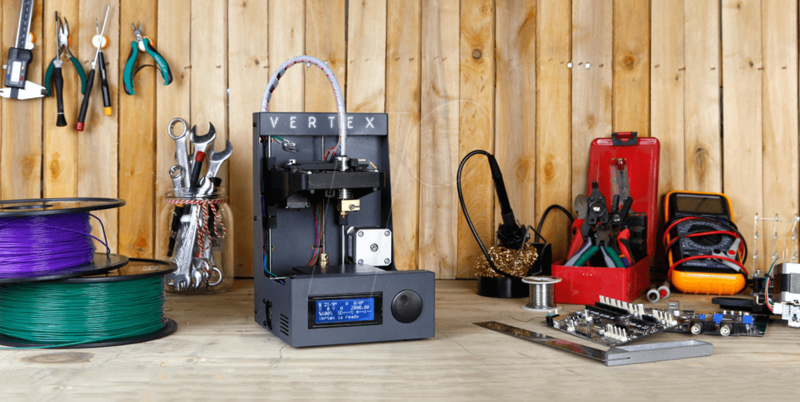 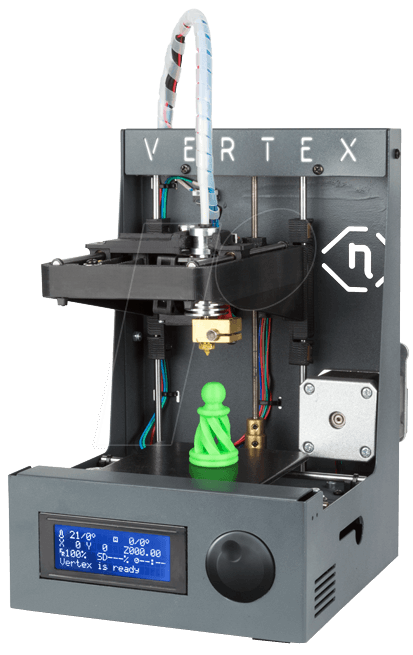 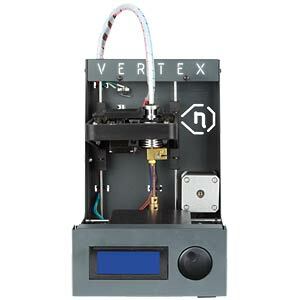 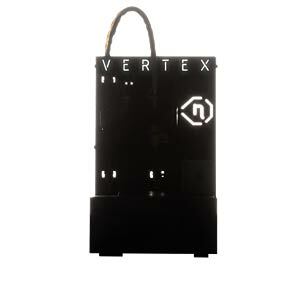 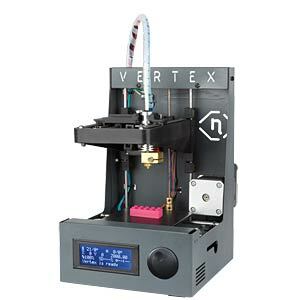 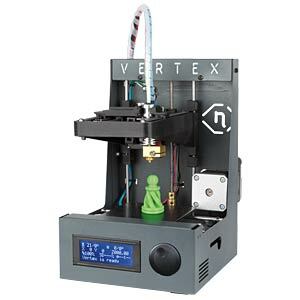 The Vertex Nano is a third-generation Velleman Projects 3D printer. 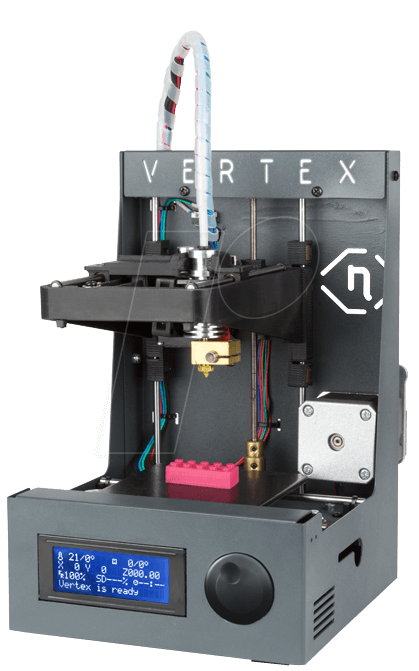 Velleman has harnessed its experience to develop an accurate, compact and cost-effective open-source 3D printer.